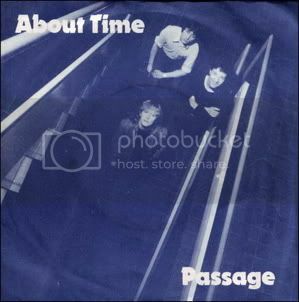 Passage About Time EP from 1979. 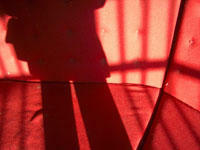 3 songs about time. Huuu... Smells like The Stranglers! I love! Thank you very much!!! This is the only record by The Passage that I do not own, and in fact had never heard. I had no idea it would be so "poppy", or at least pop according to them. Thanks so much for this post!